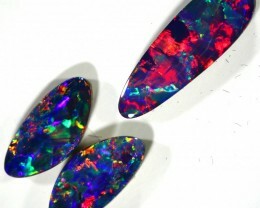 This is a quality doublet made from natural Australian crystal opal. 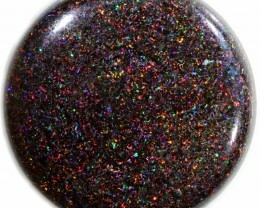 It has been mounted onto a ironstone backing. 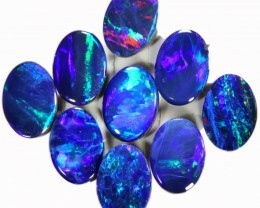 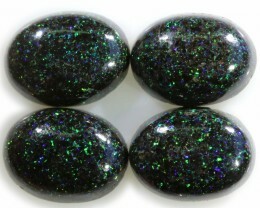 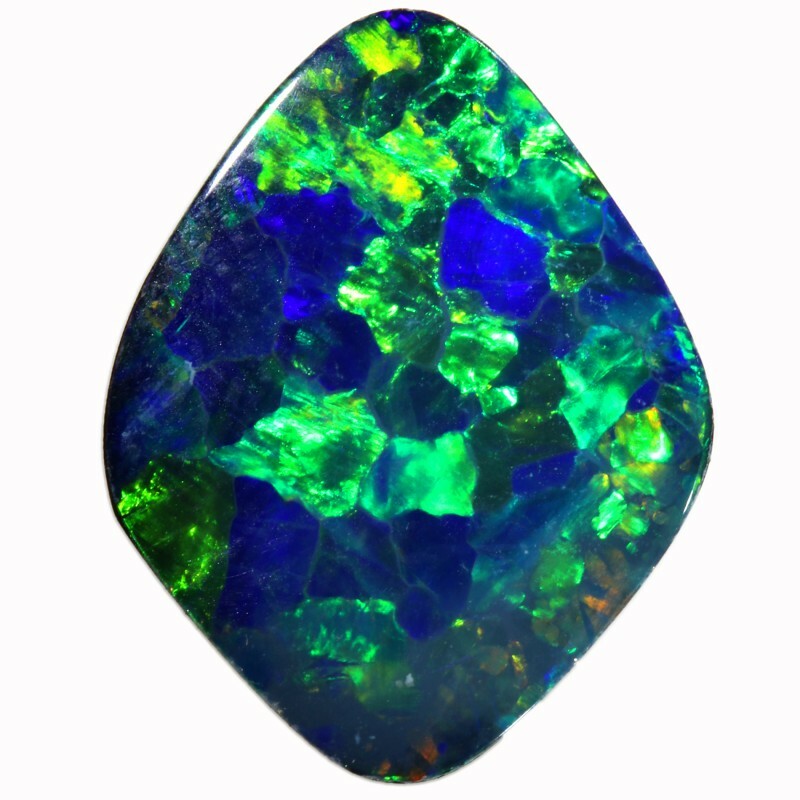 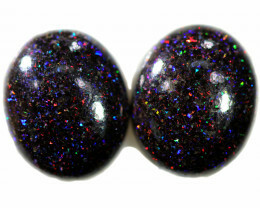 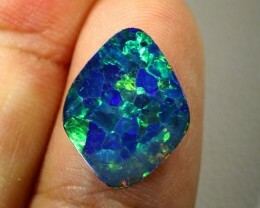 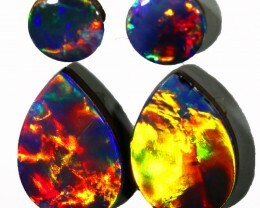 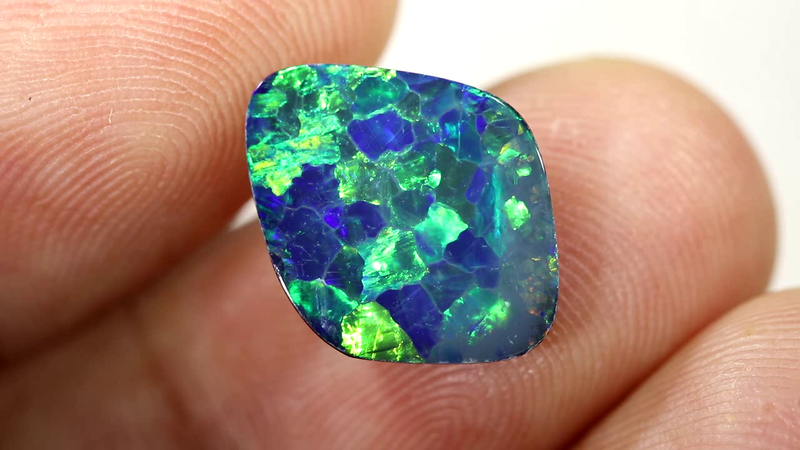 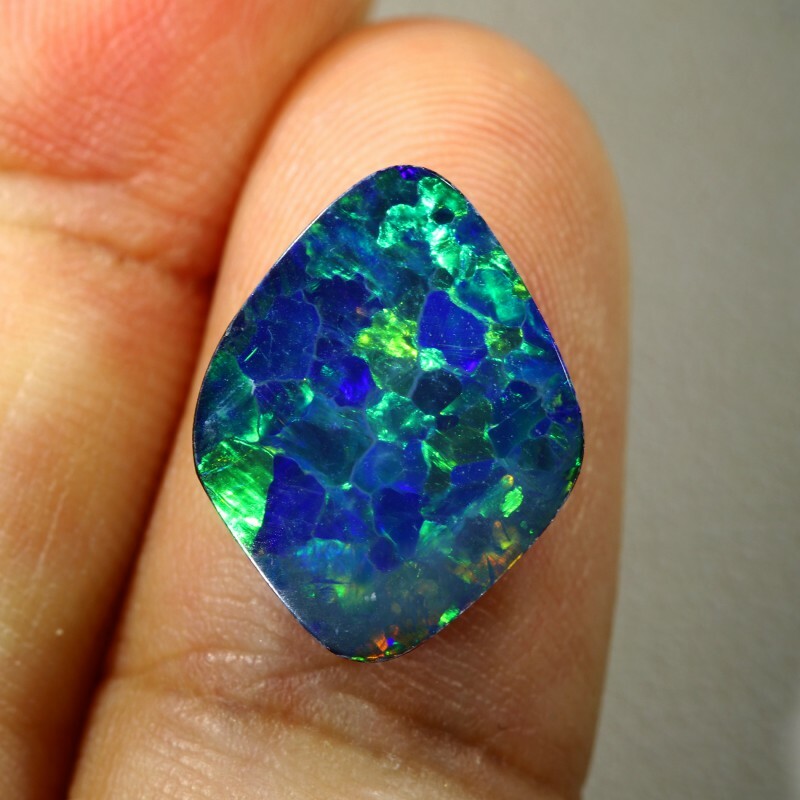 The natural crystal is blackened on the back so it looks like expensive black opal. 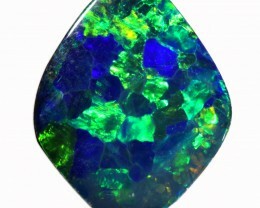 They are ideal for the jeweller to design a stunning ring or pendant. 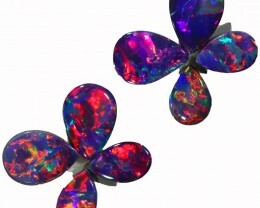 Red is the rarest colour to find and so it is the most expensive. 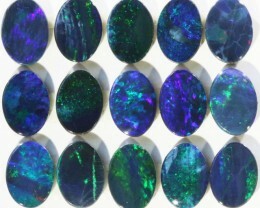 Gem doublets usually sell for 10% of a solid but we value our stock much cheaper. 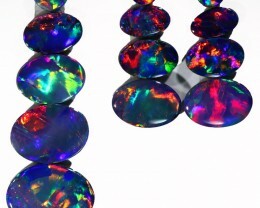 The weights and size listed are approximate.